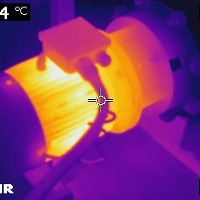 Thermography inspection, also known as Infrared Testing supports the investigation of electrical equipment, buildings, heating & steam equipment, pools and water & gas piping and much more, in a short time as compared to any of the traditional alternative methods. 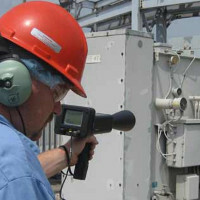 Another main advantage is that thermographic/infrared inspection is a Non-Destructive Test or non-contact test, where there is no need to schedule any planned shutdown. 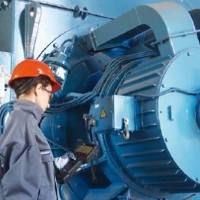 It’s testing your equipment, under standard loads and any of the operating condition. 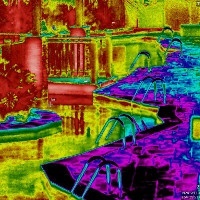 The electrical panel that has an undersized breaker and other deficiencies that can be detected using Infrared Thermography. 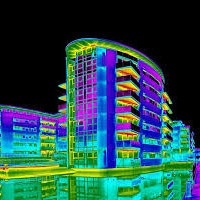 Thermography for a mechanical system, or an infrared survey, provides the entire health status of the scheme. 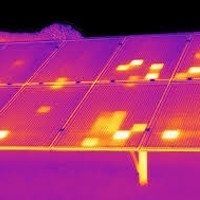 Building inspection using Infrared Thermography Inspection is presently the most efficient way to scrutinize every aspect that needs to be maintained. Moister damages are the most common failure for building deterioration. It could happen due to condensation problem. Find defective cell today using our innovative solution by Thermography and IV Curve Testing. 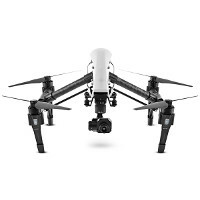 Drone Thermography Inspection offers a new dimension to aerial and ground-based diagnostic, rescue and surveillance work. 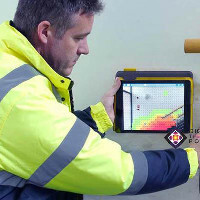 Thermography inspection of boilers, refractory system or another heating unit helps identifying leaks, blockage or any system failure. 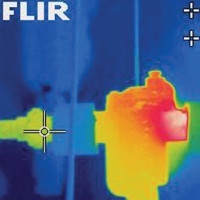 Infrared testing of steam utilities provides information on leaks location, blockage or malfunction in the piping. 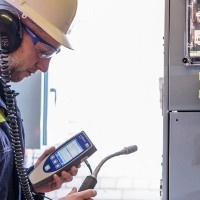 Identifies the predominant cause of long-term degradation and eventual failure of electrical insulation ultrasound Transient Earth Voltage test. The ultrasonic thermography inspection provides a highly accurate, precise and fast detection without destructing the inspected material. 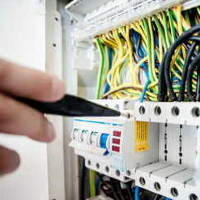 Inspection of the appliances, the cables and the plugs for any signs of visible damage. 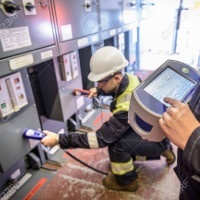 Benefits both the Operator and the Maintenance Technician by identifying the machine faults and localizing the affected component.